Join us in the woods and learn how to turn sparks in to flames and fires into cups of tea. 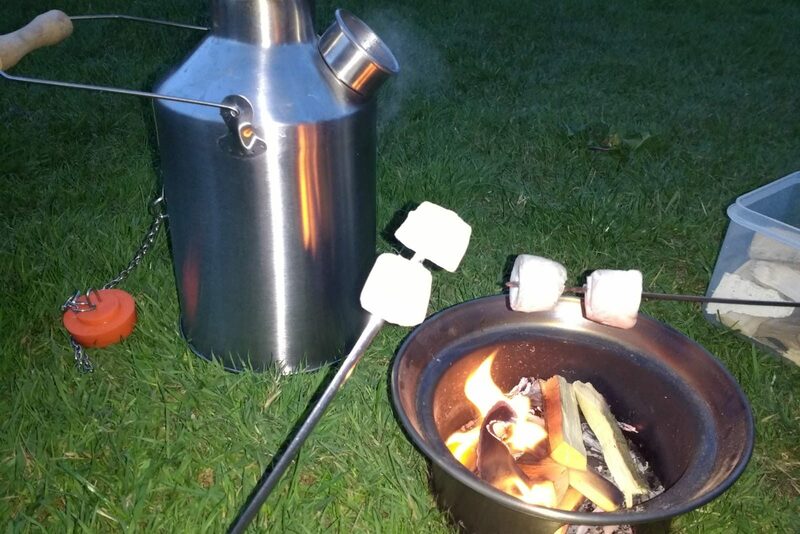 We will be using our best bush craft skills to whistle up the Kelly kettle and toasting marshmallows to perfection! To book call 01875 821 716.